The MacUilin 2017 Classic took place on Friday 26th May at Ballycastle Golf Club and had over 110 people participating on the day with fantastic weather. 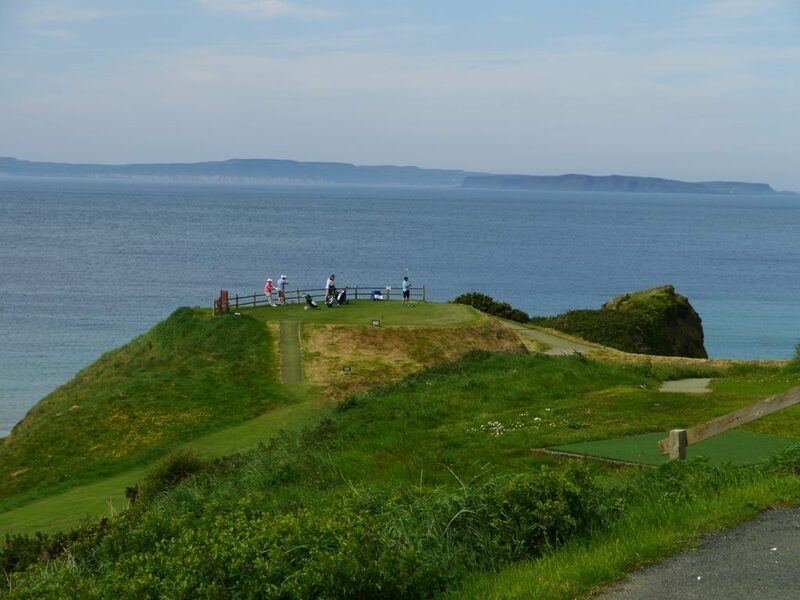 We would like to thank all those who took part and to all our sponsors who continually support the club and also Ballycastle Golf Club for hosting the day. Without naming names we would like to thank to our club members who were involved in the organising and running such a successful day. Thank you. We have posted some images (see below) but if you have any of your own please PM to the McQuillan GAC Ballycastle Facebook page.